The church is built on Jesus, but it's easy to have another reason for going to church. Whether it's the pastor, the music or the coffee, there is probably something. 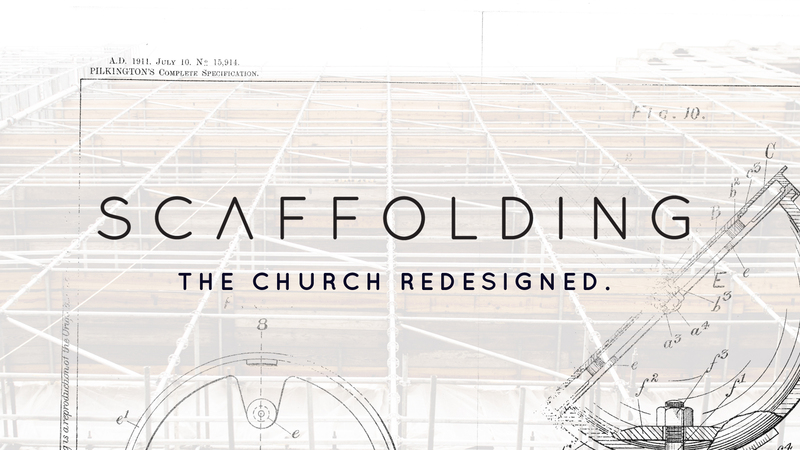 In this series, Joel Kovacs will share with us why the church is built on Jesus+Nothing.